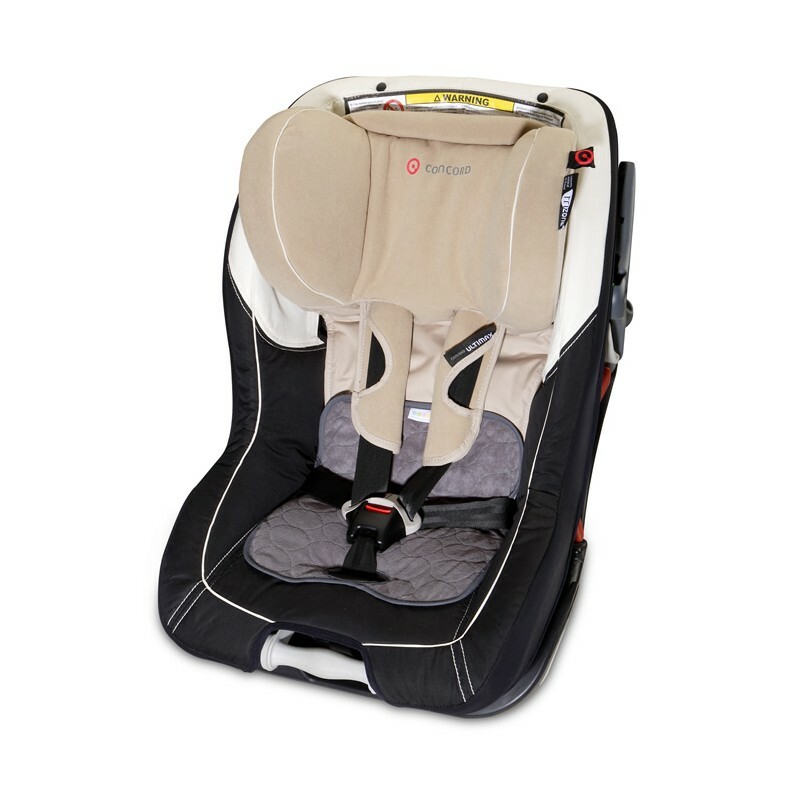 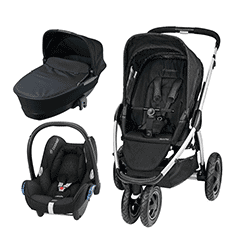 Protects Car Seats & Pushchairs In The Event Of A Nappy Leaking! 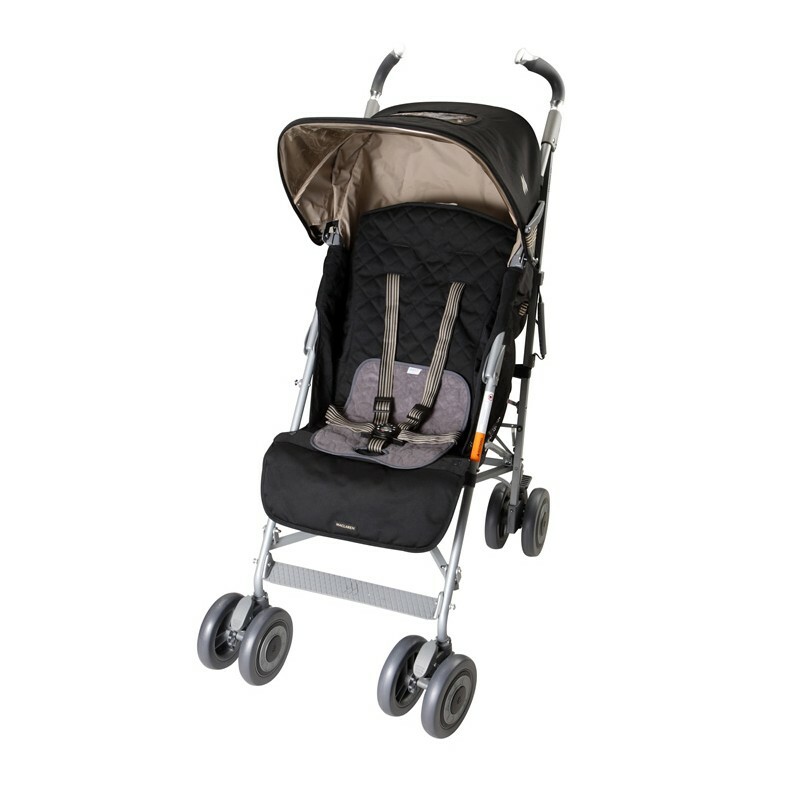 All Koo-Di Products will come directly from the supplier on a 2-3 Working Day Timescale. 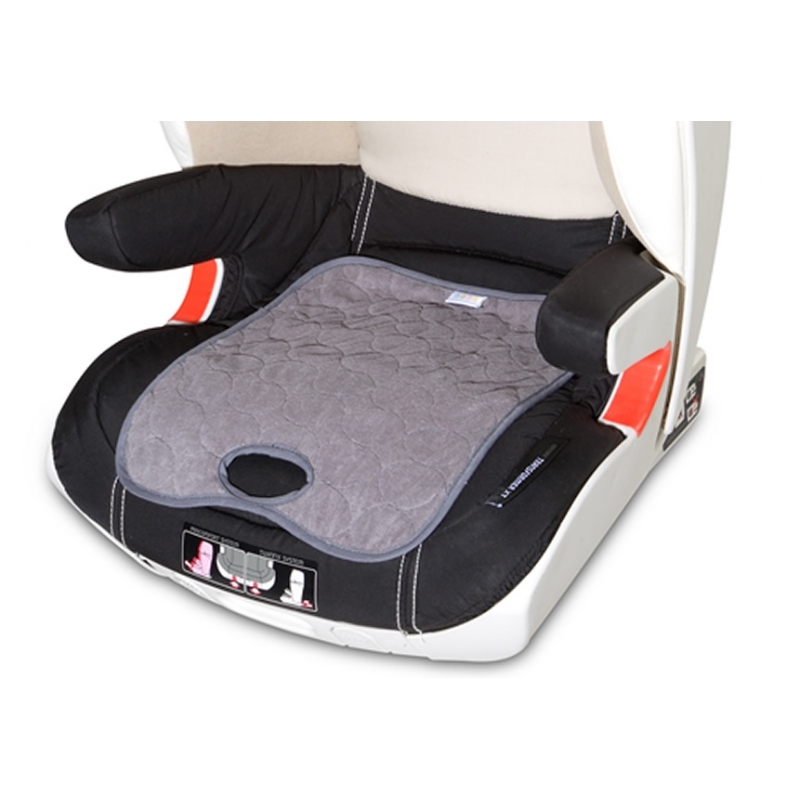 Protects car seats, pushchairs and highchairs in the event of a nappy leaking or whilst a toddler is toilet training.